German Shepherd Record’s new YouTube channel! 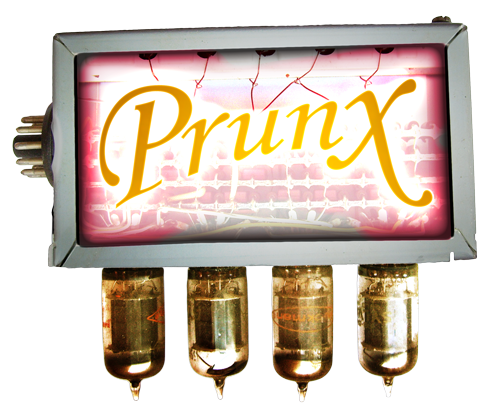 From now on you find all colleagues and of course PrunX as well on GSR’s new Youtube-Channel! That’s great and we say Thanks! Our new clips are in progress, it will take some, but you should be curious!